Nothing says “Indiana” more than the rumble of 33 engines on a beautiful May afternoon. 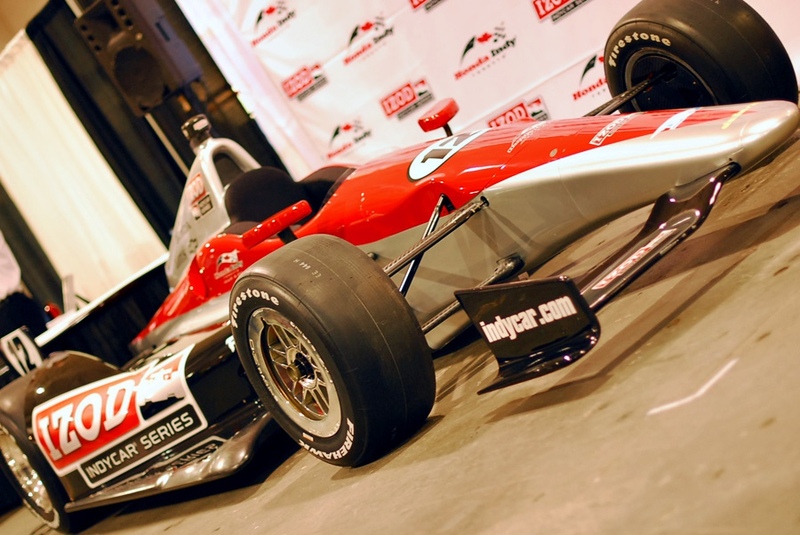 But when the green flag drops on the Indianapolis 500 later this month, there will be even more reasons for Hoosiers to celebrate motorsports as the new Dallara DW12 chassis is made with parts from 25 Indiana companies, resulting in a truly Hoosier race car. It might not seem surprising that so much of the chassis is made in Indiana. After all, more than 1,600 businesses throughout the Hoosier State support racing in all its many forms. When IndyCar announced its new Dallara DW12 chassis, many assumed the parts for the new design would be made here in Indiana. But that almost didn’t happen, as Dallara turned to its native Italy to source many of the parts for the new chassis. Luckily for Hoosiers companies, the Indiana Motorsport Association (IMA) stepped in. Working with Indiana’s motorsport manufacturing and fabrication companies, the IMA helped the industry understand how many of the chassis’ complex components could be made in Indiana, and centralizing the manufacturing process here in the motorsports capital of the world. One local Dallara Vendor, Indy Composite Works, reports a 12 percent increase in parts orders from Dallara since the new chassis began production in 2011, and expects the number to continue to rise. Other vendors are experiencing similar growth. The homegrown success of the DW12 chassis is just another reason Hoosiers can be proud when they hear “Back Home Again in Indiana” on that last Sunday in May. The IMA is dedicated to fostering economic and job growth in Indiana by promoting a strong motorsport industry. The not-for-profit association builds lasting relationships between the racing community, the Indiana business community and governmental and educational institutions. By building a robust motorsport industry, we can build a vibrant local economy. For more information, please visit IndianaMotorsports.org. The IMA board of directors represents a diverse cross section of the Indiana racing community, including Bob Buchanan (bo-mar industries), Mel Harder (Indianapolis Motor Speedway), Terry Talbert Hatch (IUPUI), Rollie Helmling (Indiana Economic Development Corporation), Paul Langley (Vance & Hines), Mike Lewis (Don Schumacher Racing), Al Lowe (AED Motorsport Products), Murf McKinney (McKinney Corporation), Paul Schafer (Consolidated Insurance Services), Jeff Stoops (Stoops Freightliner-Quality Trailer), Scott Tarter (Bose McKinney & Evans, LLP) and Jeff Taylor (Katz, Sapper & Miller).